Join us Sundays for our current sermon series, "All Too Familiar." We are focusing on the aspects of Christmas that have become so familiar, we don't even feel or understand the impact of their reality. Advent Offering. We are challenging each other to spend less this Christmas and Give more. This year we are giving to For The Orphan and The Care Portal Initiative; as well as a young family experiencing incarceration that is stopping the Christmas Spirit. 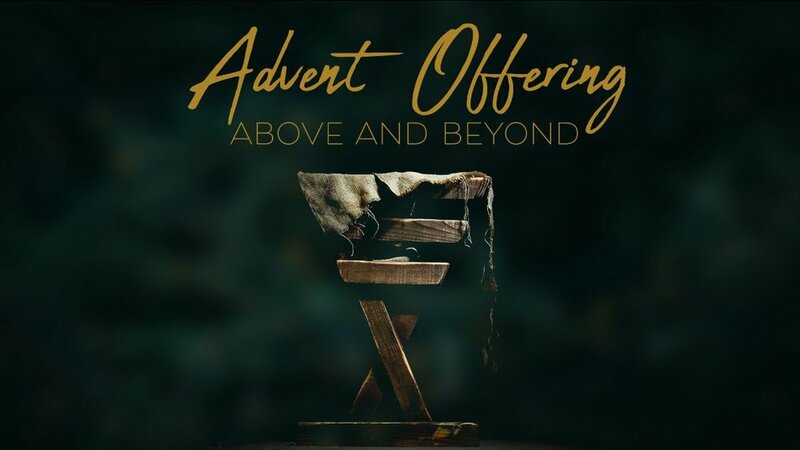 You can give at church on Sunday or anytime online by clicking here and selecting "Advent Offering" from the drop-down menu. Youth. Christmas Party. December 19. Be there. Bring a white elephant gift and wear an ugly sweater! Gather with us on Christmas Eve for a traditional candlelight service.Doors open at 5pm and refreshments will be offered, with time for fellowship. Change For A Dollar. We start saving together now, and you start looking for the people to bless. Bring your change from the week, dollars in your pocket, or your spare change from the car!